What happens now at La Meridionale is very unusual for this ferry company belonging to the STEF Group: there is social agitation. 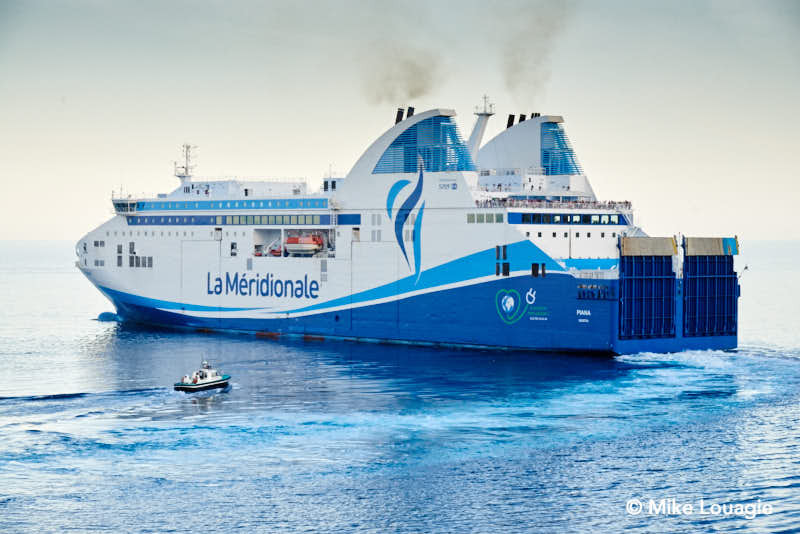 The reason is that La Meridionale will only be allowed to sail to Bastia, Ile-Rousse and Porto-Vecchio, and no longer to the major port of Ajaccio, and Propriano. The case has to do with the delegation of public services (starting in October, for a duration of 15 months). The candidature of Corsica Linea was retained for five ports. Since Corsica Linea and La Meridionale tendered separately, this would mean that the latter will be excluded from these ports. Because the unions fear the fact that one vessel might be withdrawn from the service, making crews redundant, they started to call for action. The company announced they will appeal against the decision.